Hornsby RSL 4 High Street, Hornsby, NSW, Australia. 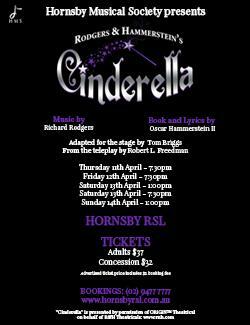 Cinderella proudly presented by Hornsby Musical Society. The timeless enchantment of a magical fairy tale is reborn with the Rodgers & Hammerstein hallmarks of originality, charm and elegance. Originally presented on television in 1957 starring Julie Andrews, Rodgers & Hammerstein's CINDERELLA, this Enchanted Edition is based on the 1997 teleplay which starred Brandy as Cinderella and Whitney Houston as her Fairy Godmother. 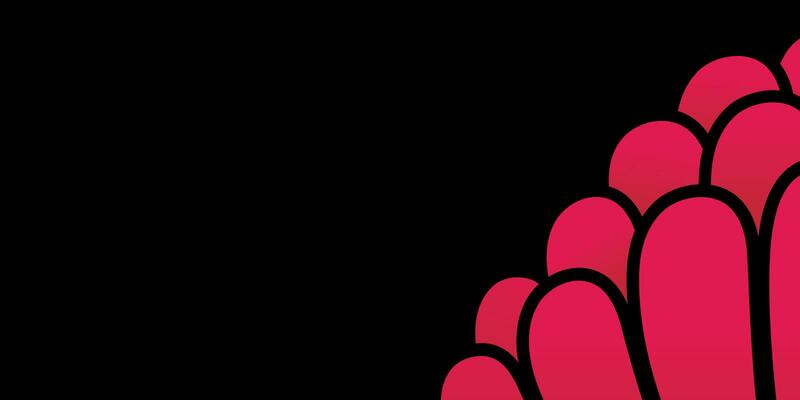 Early Bird Special ends 3rd March 2019. All ticket holders under the age of 18 must be accompanied by a paying adult.